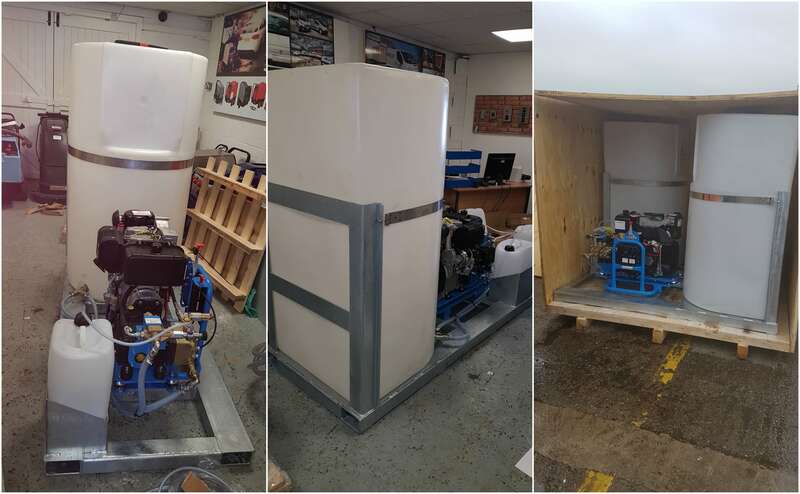 In one of our most recent projects we have custom built two pressure washers to a client’s specification and provided spare parts for a currently used machine. The pressure washers are skid mounted machines and come with a water tank and chemical tank. These tanks have been tailored to the sizes the customer required so they can install the models to their own vehicles. 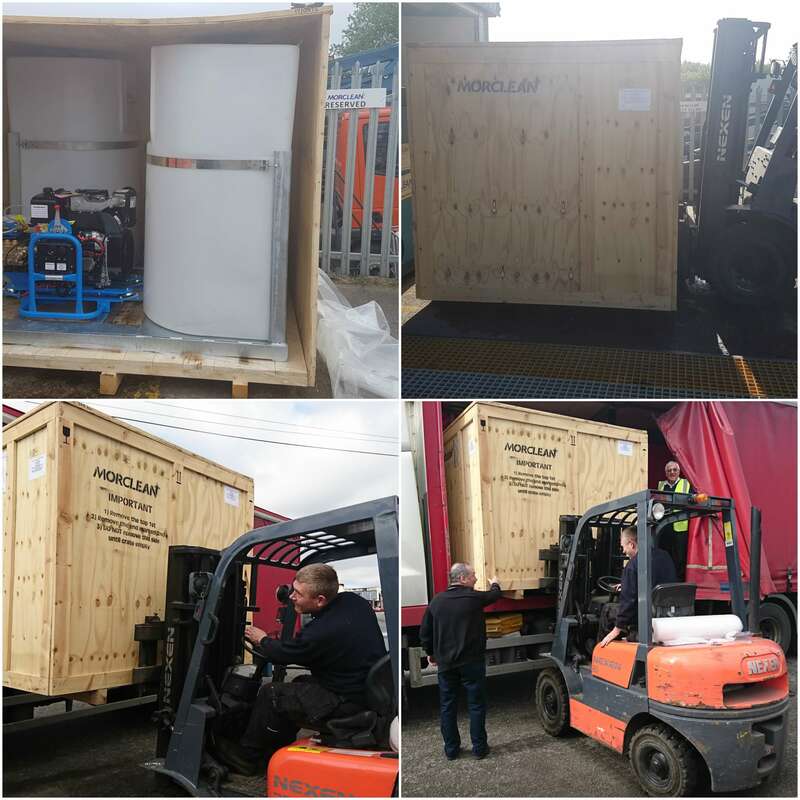 The client, who are based in Libya, have previously purchased equipment from us and also required some spare parts which were added to their crate. The company provides engineering design, construction and maintenance of Oil & Gas service facilities such as pipelines, flow lines, pressure vessels, tanks, heat exchangers and water treatment and injection facilities. Morclean are provide professional industrial cleaning equipment and have years of experience in providing tailor-made solutions to a range of clients. If you need advice on any upcoming projects simply get in touch with our team who will be able to give you practical and friendly advice. Tel: 01246 471147 Email: sales@morclean.com.